Divi Review: Best Theme Builder For WordPress? 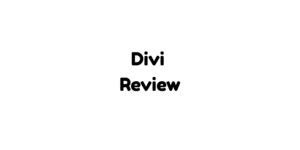 I'm writing this Divi Review, after using the product for the last seven months and expressed my honest views through this Divi Theme Review. If you want to build an exceptionally attractive and interactive website by yourself, you can make things a lot easier and fast with page builders. The builders help you design your website visually without having to touch a single line of code. When it comes such products, the Divi Builder is certainly one of the most extensively used WordPress page builders with over 554,210 users across the globe. Let's get started into this Divi Review. The Divi WordPress page builder has tons of great features that make it the best page builder. I actually tried to design a demo site using this page builder and the experience was simply brilliant. I had been not only able to customize it to a large extent but also, I had been able to do it pretty fast. What I personally feel is that it offers a perfect mix of the most important features that any designer or developer might need the most. If you are not a designer, you can still use it with the greatest ease. Now, let’s get down to the features one by one. The Drag & Drop interface makes it ridiculously simple to organize the content on your website without having to touch a single line of code. All it takes is a simple drag and drop click to rearrange elements in a single click most times. The Real-Time Design option is a very important feature for designers. With this option, you don't actually have to edit things and check its effect by refreshing website every time. Instead, everything is updated at once right before your eyes as you make some changes and you can actually see the change instantly as well without having to make any extra effort. Using this theme you can make your website design always responsive and it isn’t really difficult. All you have to do is check the mobile and table previews and adjust the design in the way you want it to show up in each device independently. Divi Theme comes with such an option, you can straightaway check the designed layouts, also you can check how the layout looks among other devices and finalize the design accordingly. The Divi theme actually comes with 46 different content elements while I get it on this review and eventually it will increase as per requests. You can put them in a different mix to build exquisite web designs in any way you imagine or want it to look like. Also, each element can be customized by adjusting the fonts, sizing, spacing and more. Web Pages created using the Divi builder are extremely light and fast in loading. There is absolutely no need to refresh the website. This is another important reason that a lot of people like using the Divi Builder over the other page builders. Also, it allows you to build multiple websites without having to purchase additional licenses. If you're a designer with vast love towards CSS, it offers you an ease environment to use custom CSS codes for upgraded design quality. These global elements are available only in recent times with other builders while Divi introduced this a long back. The Global elements feature allows you to sync items across multiple pages. You can simply update it once and they get it updated everywhere automatically. It’s an excellent time-saving feature. One of the most sorted features is Divi Layouts. While writing this 3.0 review, you'll be getting access to more than 140 layouts which can be edited and published in a few minutes. 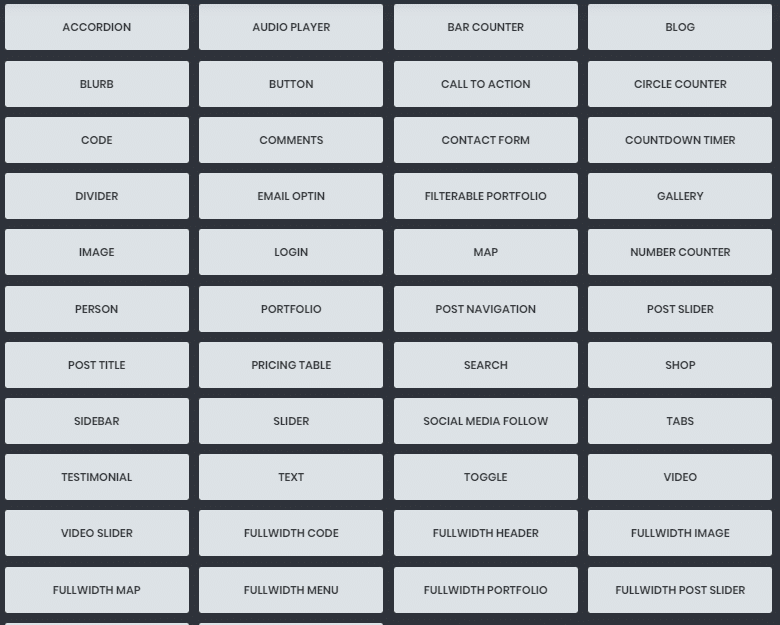 This is how you can browse and choose a layout to get started. The even more awesome thing is the third party layouts built by Divi users and are made available for free. This is just community backed which I don't find with any other company. This just shows the love for the product from the users. A simple search on Google “Free Layouts” shows up a lot of sites offering free layouts which you can use on your site without paying any single money, also the same sites offer you a lot of premium layouts at some really affordable pricing. If you are designing a website for a client and you don't want your client to mess to certain configurations, you can actually prevent them from messing with any important settings using the comprehensive roles system. The page builder also offers a split testing and conversion rate optimization system along with powerful stats and insights. 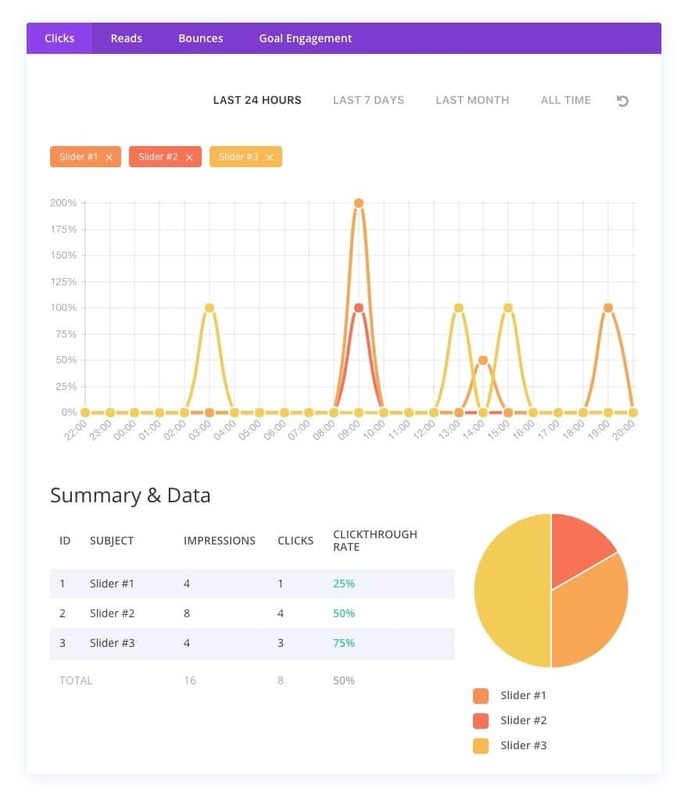 This helps you track sales, conversions and bounce rates with the greatest ease and this eventually improves sales to a large extent. The Support is exceptionally dedicated and users can rely entirely on it for any kind of query and issue pertaining to the Divi Builder. Furthermore, the support team is exceptionally knowledgeable, fast and friendly in resolving the technical difficulties of its users. The Divi Builder is available in two packages; the Developer plan for $89/yr and the Lifetime plan for $249/yr. By using our exclusive link, you can even reduce the above pricing just because I've partnered for Special Divi Coupon. To give you an even better picture of this page builder, I thought of listing the pros and cons that I came across while using it. Unlike Instapage, Divi is for WordPress alone. Even since page builders came into the market, web designing has found a new dimension in all sense and the Divi WordPress page builder is certainly the best page builders available in the market nowadays in terms of features. As a brief Divi Builder Review, I can say apart from having an extremely user-friendly interface, it also offers brilliant options like conversion rate optimization system to accentuate the sales. However, the only con that I experienced is the fact that sometimes it gets a bit buggy and slows down a little especially while one is creating a complex design.